Families, caregivers and professionals who work with individuals affected by autism spectrum disorder. The CDC also reports autism is the fastest-growing developmental disability affecting 1 in 68 children born in the United States. There are no cures for autism, however there are strategies to support development. Children do not 'outgrow' autism, but studies show that early diagnosis and intervention lead to significantly improved outcomes. Participants will learn what is autism? **After you register you will receive an email confirmation with details on how to access the recorded webinar and handouts. If you do not receive the email confirmation please email or call the contact below. Laura Ferguson received her undergraduate degree in Psychology from the University of Louisville. During her undergraduate years she began working in homes providing one on one therapy to children with Autism. She then went on to get her Master’s in Education with an emphasis in Autism from the University of Louisville and continued to work in homes providing therapy, training staff, and consulting with families. In 2010, Laura became a Board Certified Behavior Analyst (BCBA). After receiving her BCBA she moved to New York to work as an instructor at the Carbone Clinic. 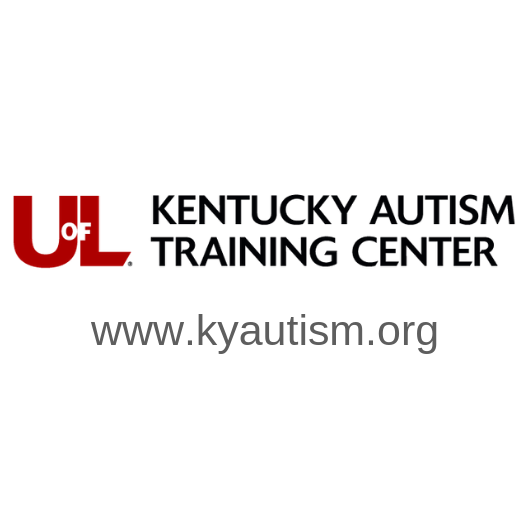 At the Kentucky Autism Training Center Laura provided direct training and technical assistance to education staff, social and community personnel, counselors, job coaches and families.